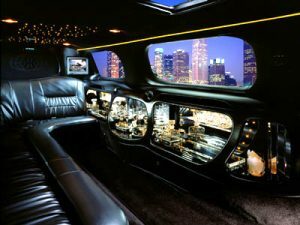 Ground Transportation - Limousine Car Services | Hire, Book, Reserve! 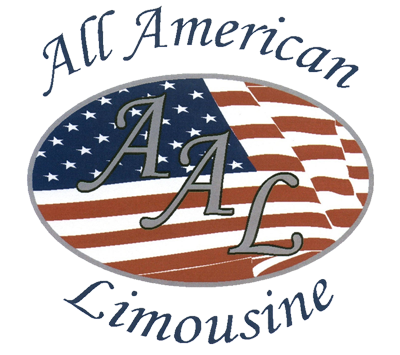 All American Limousine Service provides ground transportation limousine services between Chicago Suburbs and all Chicago area airports. Our premium limousine transportation covers all recreational and corporate limo services and needs. Airport Commuter Limo & Sedan Service covers the Chicago metropolitan area as well as most of Northern and Central Illinois. We provide limo service to O’Hare International Airport (ORD) and Midway International Airport (MDW). Charters and Tours introducing all of Chicago’s favorite attractions. 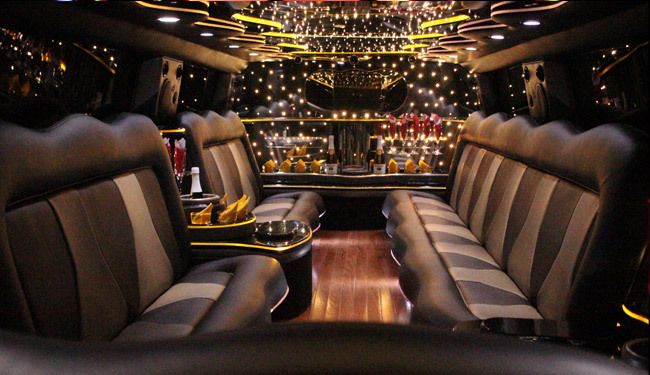 Our limo charter services include all manner of events – weddings, proms, bachelor(lette) parties, shopping and concerts, or even just a night on the town in Evanston and around the exciting city of Chicago! 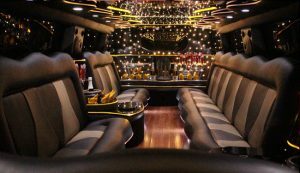 We also feature sporting events limousine charters that make your day at the Cubs, White Sox, Bears, Bulls, or Blackhawks game unforgettable.